Did you guys have a productive Black Friday? I’m so indecisive – I need a new bed and there was a muted pink velvet one that caught my eye – but when it comes to such a large piece of furniture, I’m probably better off picking something neutral and adding pops of pink rather than committing to such a large piece! Of course when it comes to outfits, I’m happy incorporating ALL the pink touches that I can! Pink + berry is my new favourite combo as it’s an easy way to integrate pink into a Fall colour palette. I’ve been seeing a lot of 90s-inspired slip dresses, and I love this lace-trimmed one from Dynamite. I paired it with an Hermes Kelly dupe bag from Amazon! I’m such a fan of the Kelly bag – and I’m so glad to have found this inspired version in taupe leather for $109. This isn’t my first “Kelly-inspired” bag. I also picked up this ALDO Euroline bag last year – it has the Hermes Kelly shape with the addition of graphic patches, which contrast perfectly with the elegant lines of the bag. The second designer dupe I picked up from Amazon was this bamboo initial necklace – very similar to the Celine Initial Letter necklace. I love anything with my initials – so I was very happy to find this – although I may be wearing it backwards in this photo – oops! 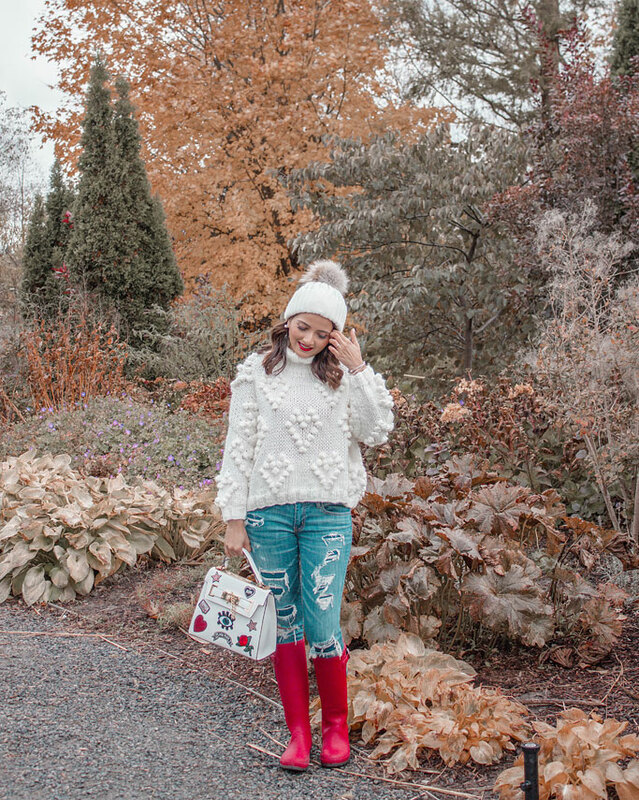 Here’s another pink and berry outfit – Uniqlo has been increasing their locations across the GTA, and I worked with them to highlight the opening of their Vaughan Mills location – and I got to pick out this outfit from there! This pleated skirt is such amazing quality, it is lined and has a good weight to it. The sweater is lambswool and is under $30! I’m so excited that Uniqlo is expanding because they have such high-quality classics at very affordable prices. Do you own any designer dupes? 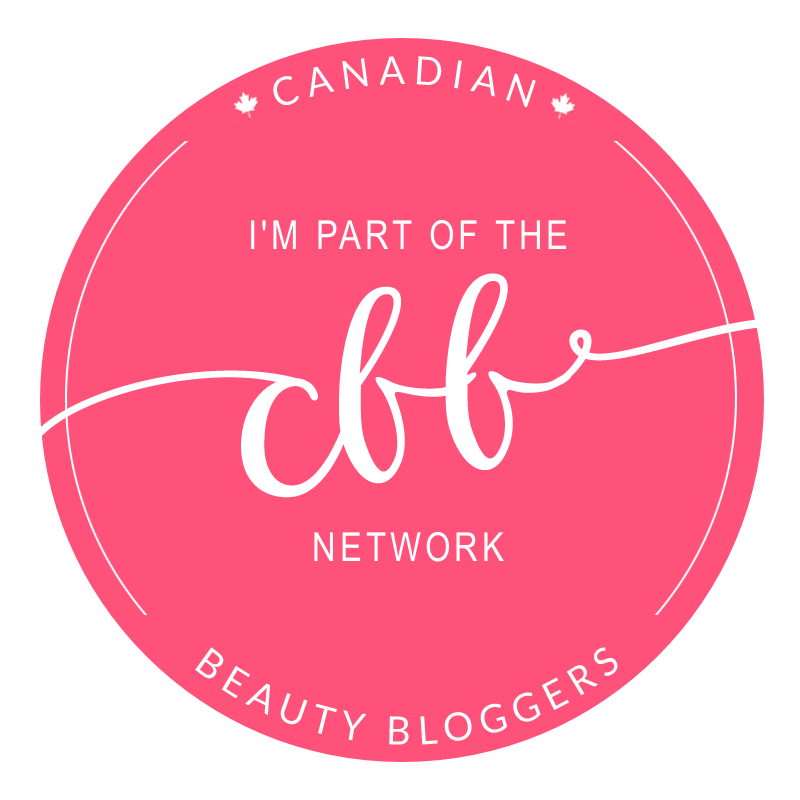 Thanks Lilly – it was such a block getting this first post up on the new site, but it’s not too different from blogger so hopefully I can start posting regularly again!